Watch the recap video, or continue to the site. Make sure your Instagram is correctly hashtagged in the comment section with #F21ThreadScreen. Make sure to check your spelling. Instagram accounts with posts set to private won’t be able to post to the Thread Screen. You can set your account to public in Instagram’s profile settings. If you deleted your photo in Instagram then the Thread Screen can no longer display your image. 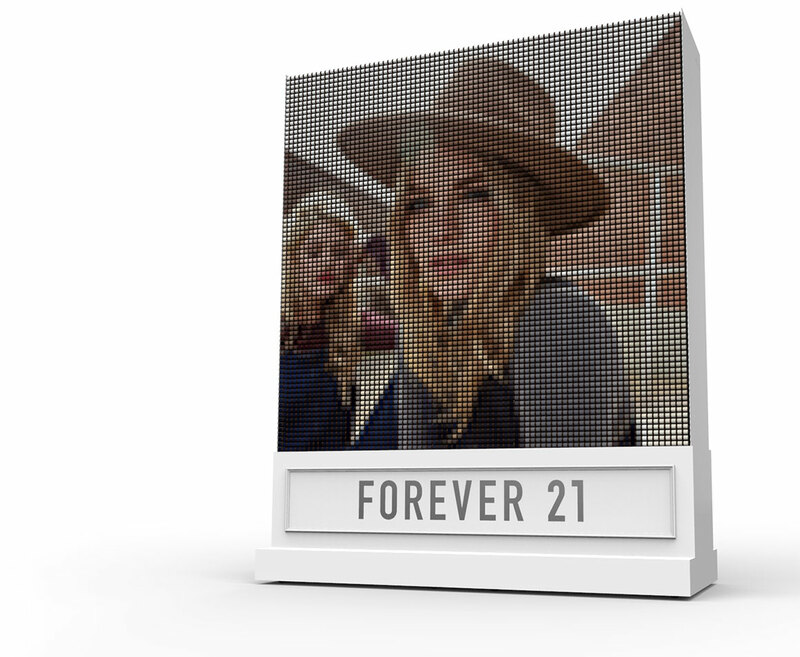 The F21 Thread Screen is a 2,000 pound machine that uses 6,400 mechanical spools of thread to display Instagrams hashtagged with #F21ThreadScreen. 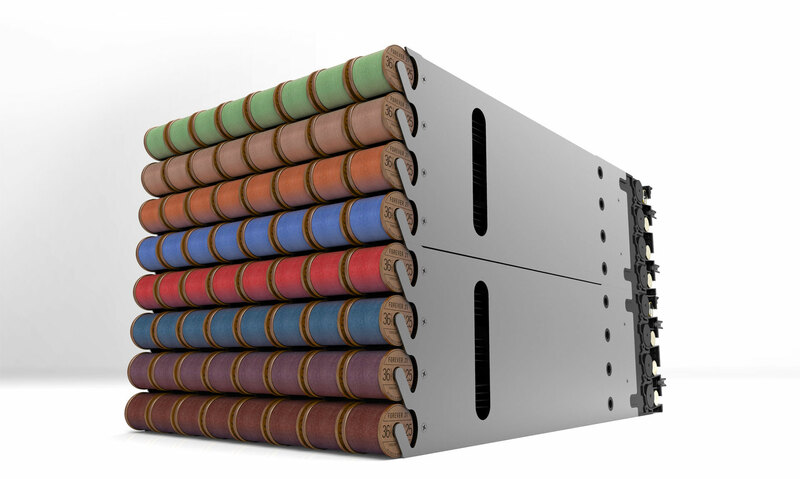 Melding fashion and technology, the Thread Screen is truly beautiful and unique. Hashtag an Instagram of you and your Tried and True friends and see yourselves in a way unlike anything you've seen before. 200 modules, each made up of 32 spools. 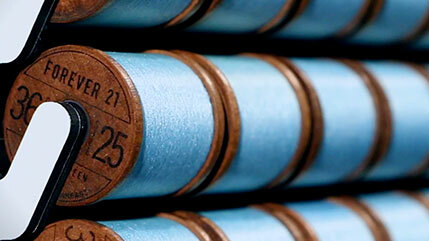 The F21 Thread Screen is one of the most complex machines ever built for a brand. It's comprised of 200,000+ parts - over 8 times what you'd find in your car. Every component, from the thousands of motors and gears, to the 600 pounds of milled aluminum, to the turned wooden spools - all have been custom designed, engineered, and manufactured from scratch. Despite the massive complexities living under the hood, the result is a beautiful and simple looking display that is mesmerizing to watch. Supporting thousands of pounds requires a serious supporting superstructure. 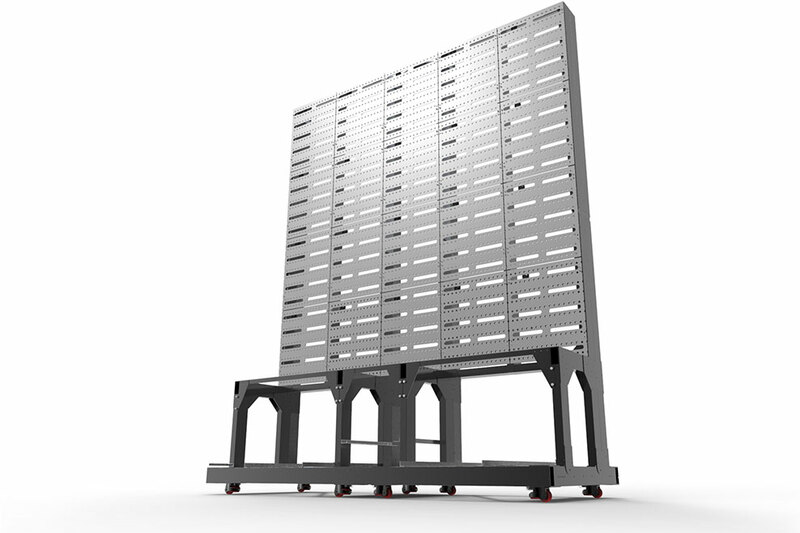 Made up of over 100 individual pieces of aluminum, the superstructure creates an extremely strong, yet lightweight, foundation for the screen to live on.